Join us for the 4th Annual International Women’s Day Women & Wealth Gala in Edmonton. International Women’s Day is a worldwide celebration of the social, political and economic achievements of women past, present and future. In some countries including Bulgaria, Russia, Vietnam and China, it is a national holiday and is celebrated by both men and women. International Women’s Day has been observed since the early 1900s and continues to be celebrated today. 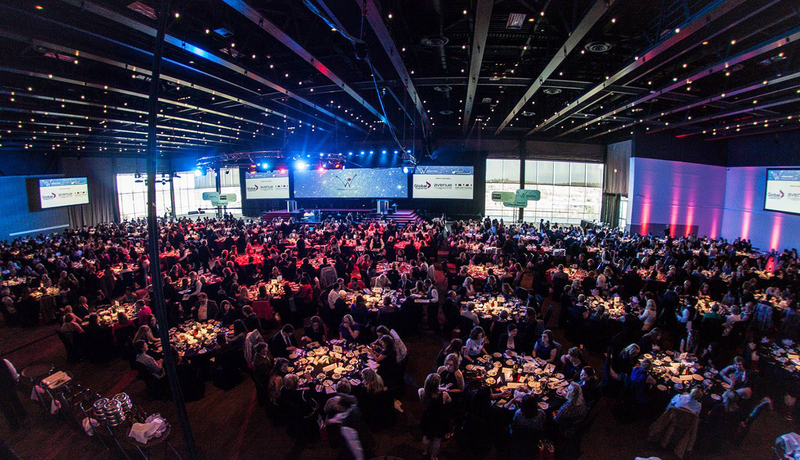 Enjoy a plated dinner from the Edmonton Convention Centre’s award-winning culinary team, silent auction and cash bar and take part in an evening of inspiration. The talented Carrie Doll will MC and engage the speakers and audience in an interactive Q&A following each presentation and will ensure the evening is spectacular from start to finish. This year’s Keynote Speaker will be Jillian Harris, Love It or List It Host, a spokesperson for international brands, an interior designer and more! All Gala attendees will receive a Women’s Day Gift Bag with contributions from our gift bag sponsors. Time: 5 – 10:30 p.m.